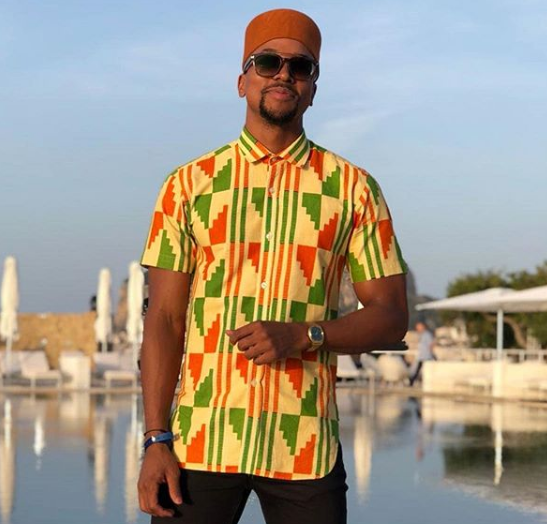 Top Billing presenter, Masego ‘Maps’ Maponyane is doing his bit to give back and make somebody else’s dreams come true. The 28 year-old is very passionate about his philanthropic work, as was evident when he recently gave a 75k bursary to a lucky medical student. READ: MAPS MAPONYANE DISHES OUT A R75K BURSARY! And now, Maponyane wants to make more dreams come true. The hunky model and presenter took to social media to ask all his fans to share their one wish with him, and he will pick one to make come true. “I recognise how much good fortune has come my way, and the fact that I get to live my dream almost every day,” Maponyane said, “So make a wish, leave it in the comments and I'll make sure to make someone's wish come true. Within minutes, fans had flooded his comments section with all kinds of wishes. One thing for sure, deciding which wish to grant will be no easy task for Maponyane. I recognise how much good fortune has come my way, and the fact that I get to live my dream almost every day - So make a wish, leave it in the comments and I'll make sure to make someone's wish come true. Keep an eye out on the posts for the next week or so to see if it's you ????‍??? ?